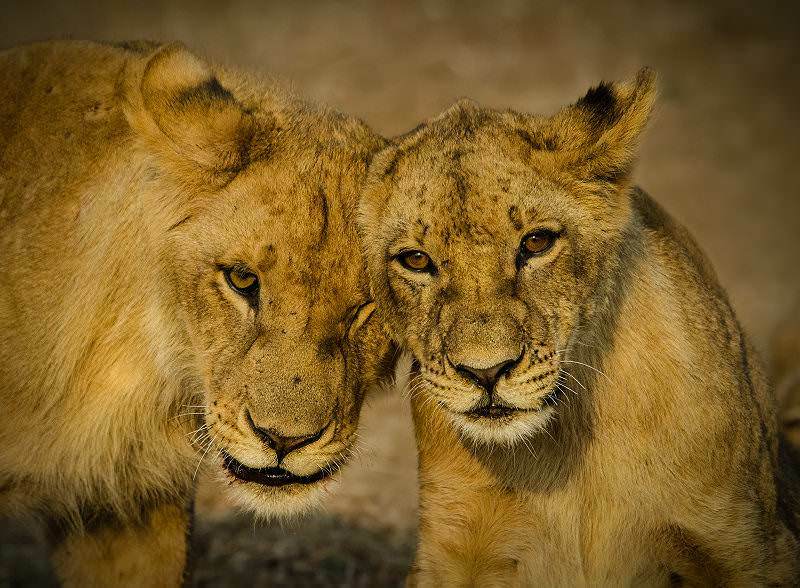 A captivating collection of photographs depicting the nature of safari travel in Botswana. 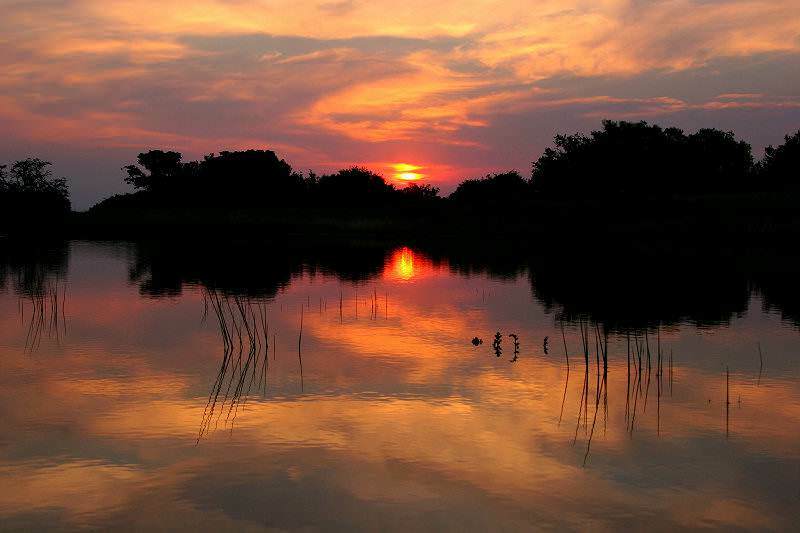 Travel to South Africa for an indelibly diverse African vacation. 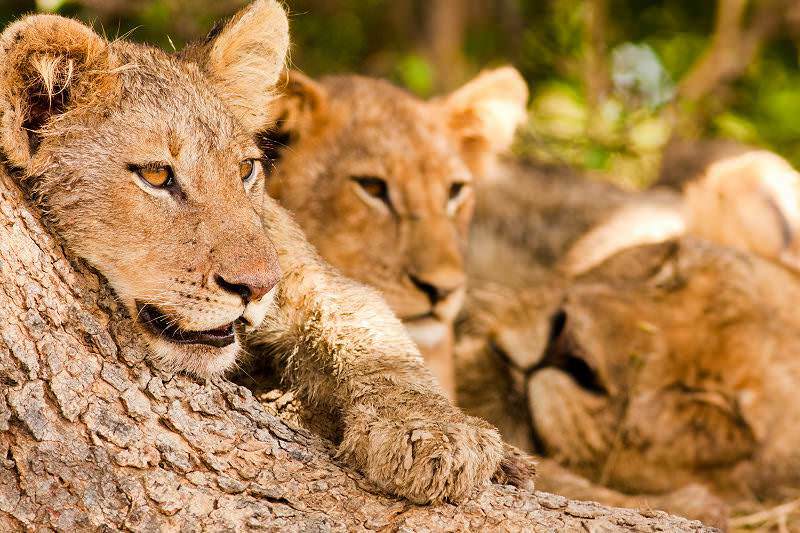 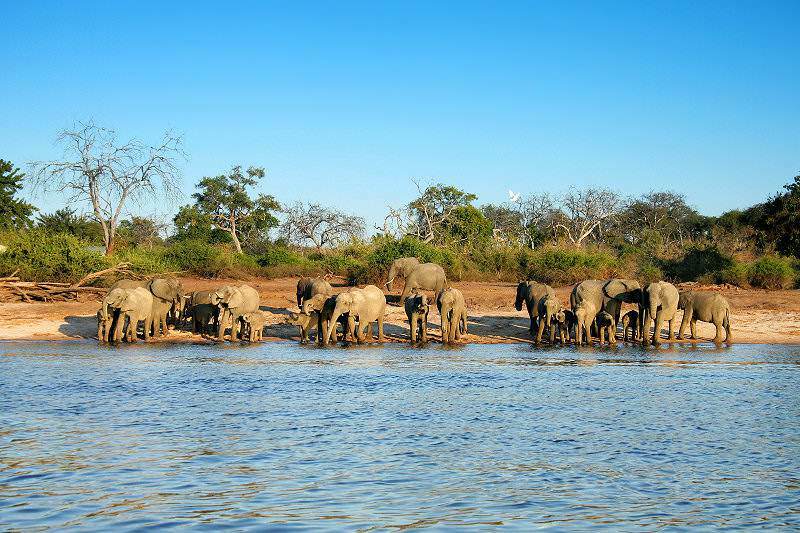 Botswana is one of Africa's finest safari vacation destinations. 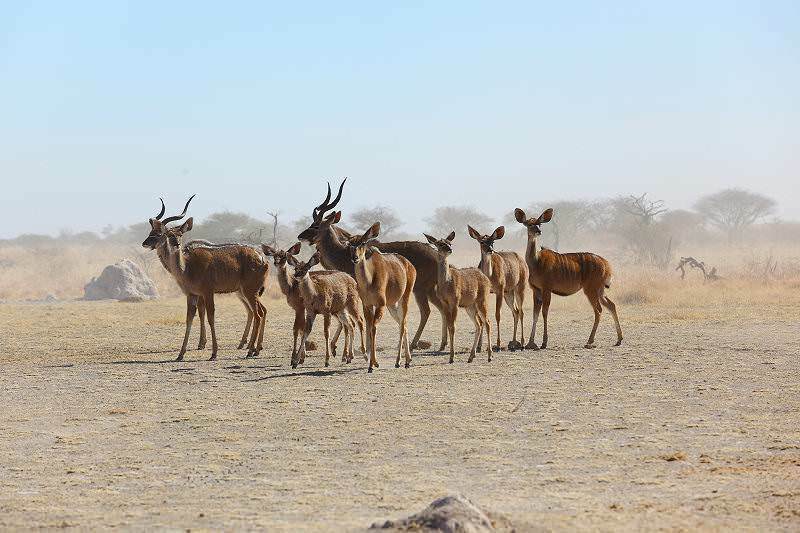 Namibia's arid landscapes make it a truly unique African travel destination. 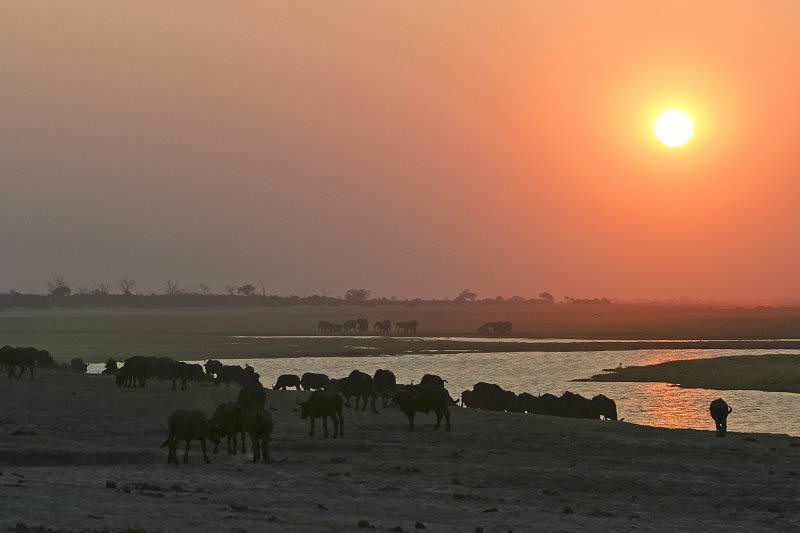 Zambia is home to the awe-inspiring Victoria Falls and myriad safari areas. 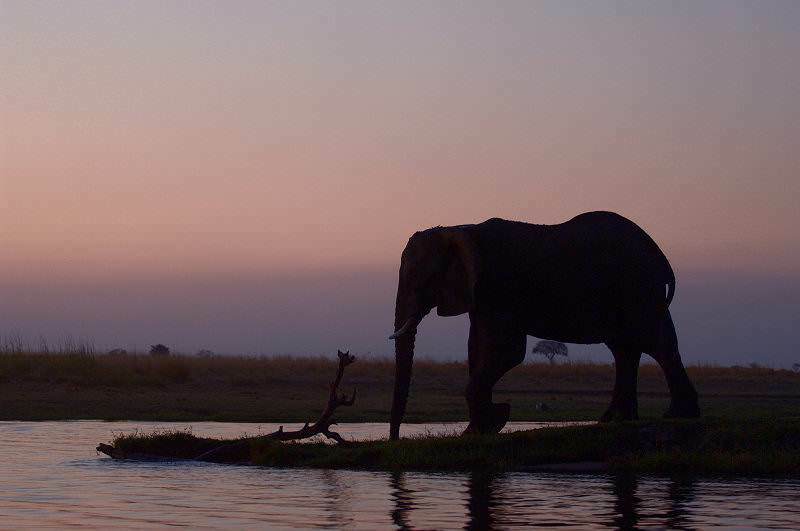 Travel to Zimbabwe to enjoy a superior view of the astonishing Victoria Falls. 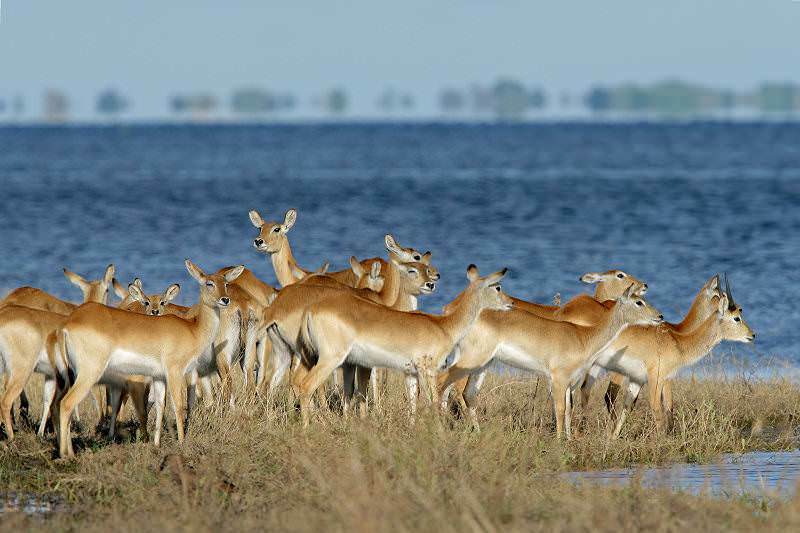 Mozambique is a land of pristine beaches and remote archipelagos. 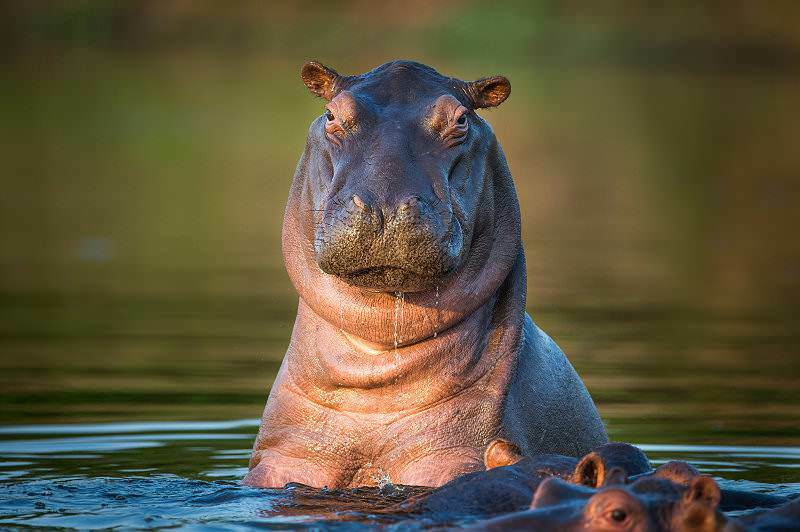 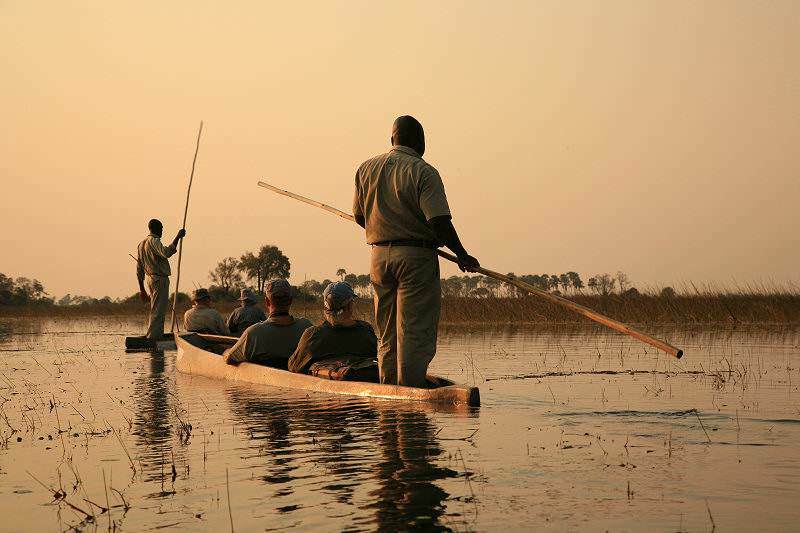 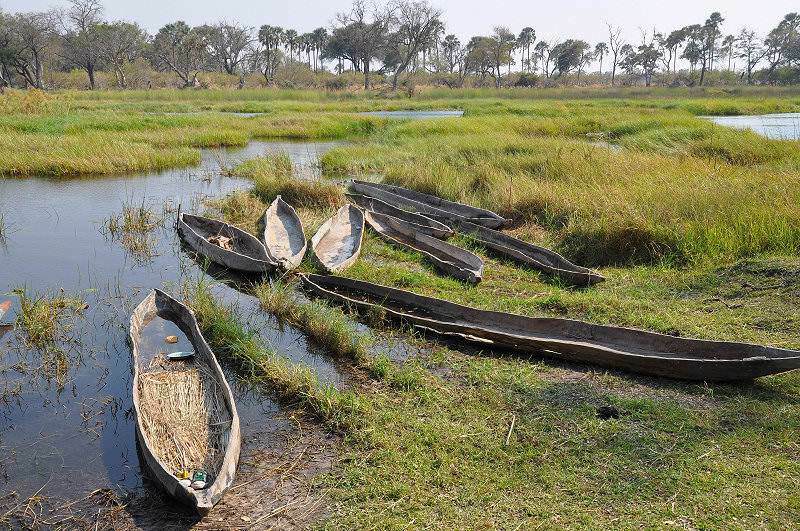 The Okavango Delta is Botswana's most sought-after safari area and known for its extraordinary natural beauty. 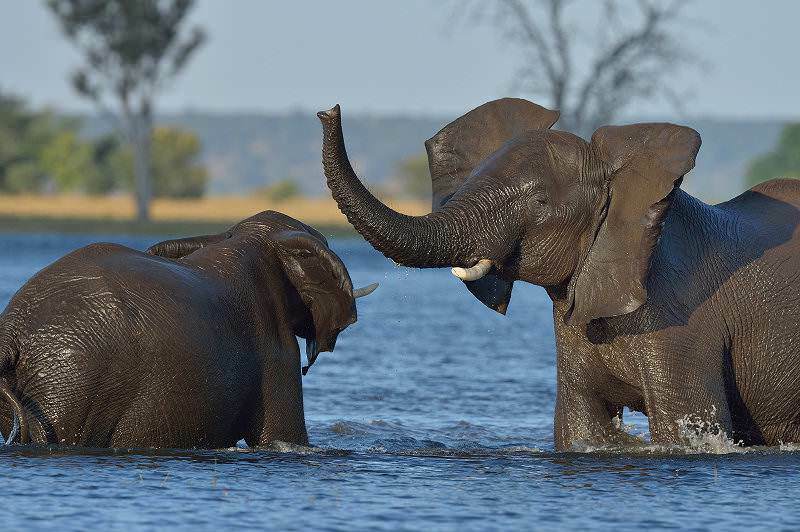 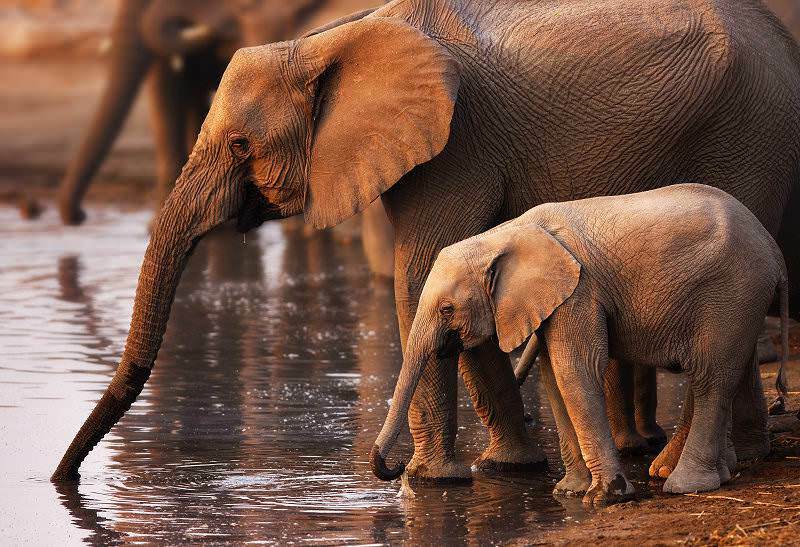 Chobe National Park hosts the world's highest concentration of elephants and offers fantastic safari experiences. 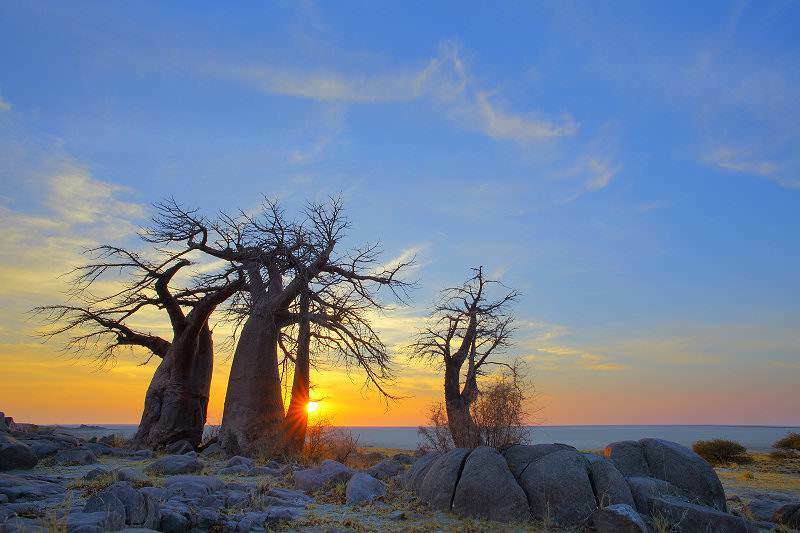 The Makgadikgadi Pan is one of Botswana's most unique safari destinations. 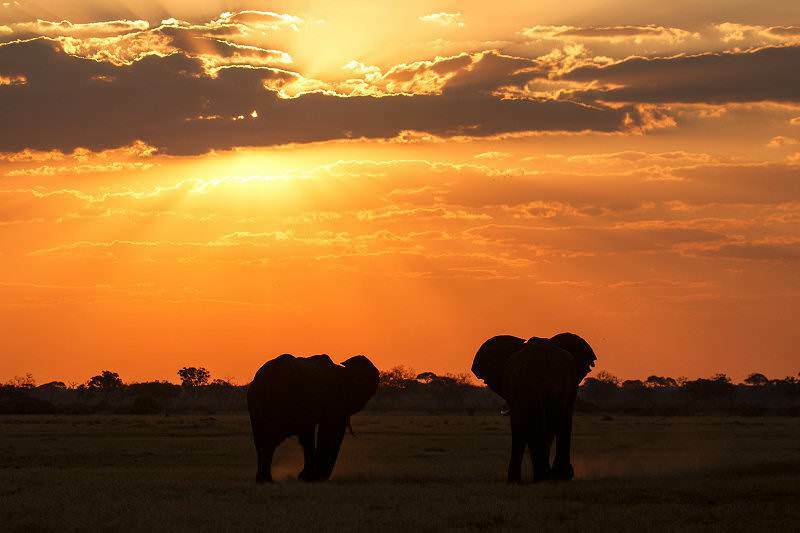 It is more about striking scenery than prolific game viewing. 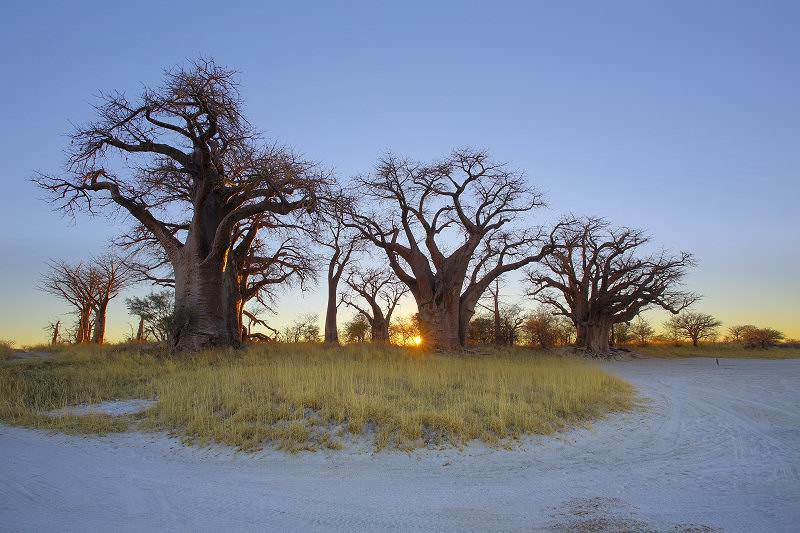 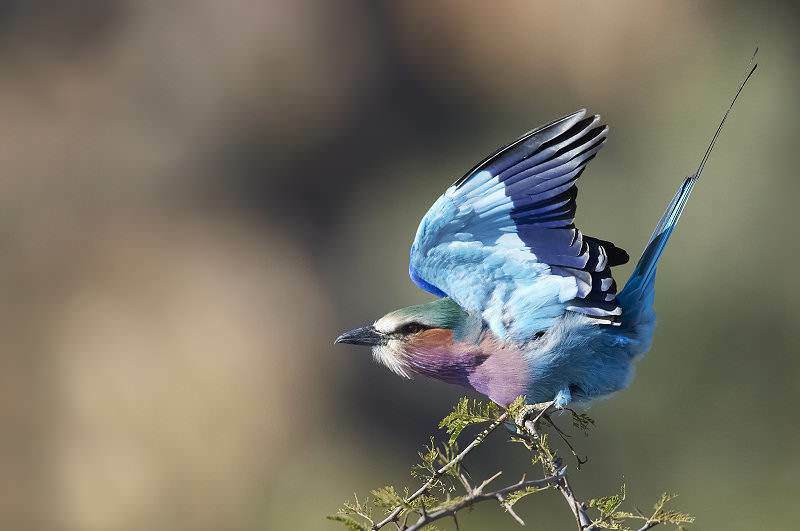 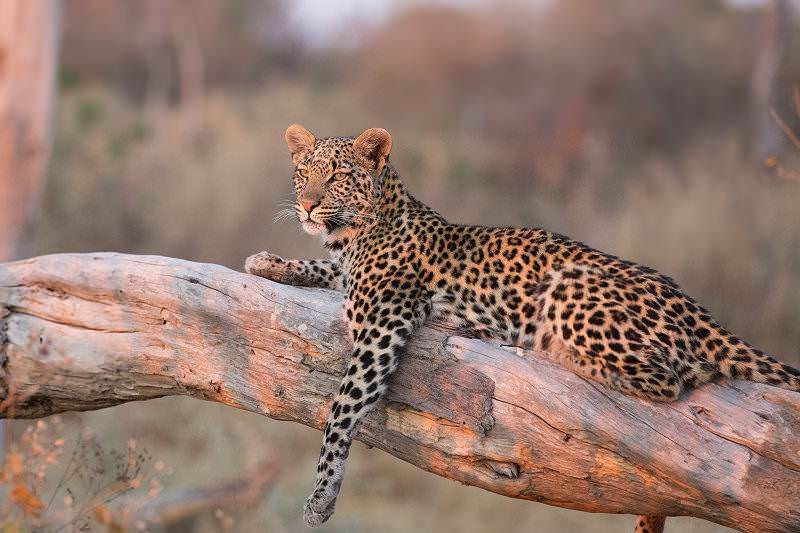 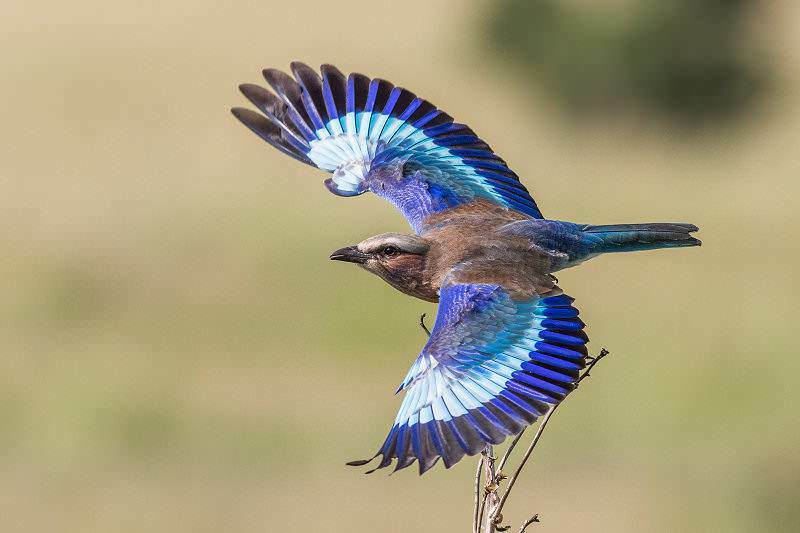 The Central Kalahari Game Reserve stretches over an eleventh of Botswana, making it the country's largest conservation area.